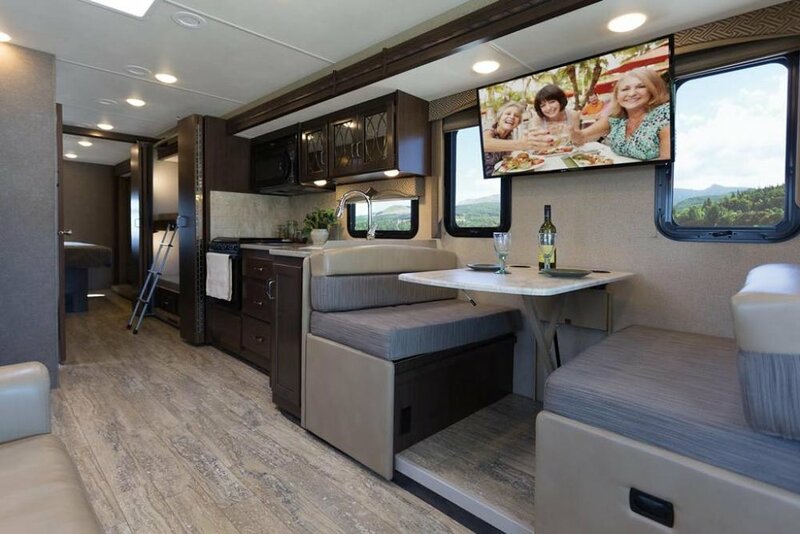 Learn about renting full service RVs set up on site for you complete with AC, kitchens, bedrooms, showers and more. If you don't want to bring your own camping gear, don't worry! 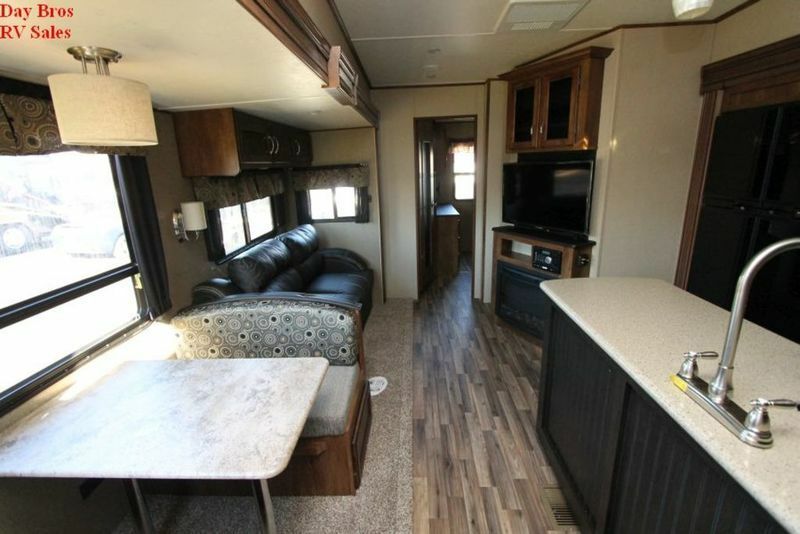 We have spacious, furnished RV's that will be set up on site for you. All RV's are delivered to the festival and are ready and waiting on-site for your arrival. There will be an on-site technician available to assist should any issues arise and when the festival is over, all you have to do is pack your stuff and leave. We'll handle getting the RV out of there. No driving, just relaxing in luxury. There is no blackwater dumping on property, approximate toilet tank size is about 40 gallons. RV Rental DOES NOT Include GA Festival Pass. Festival Passes are sold separately.